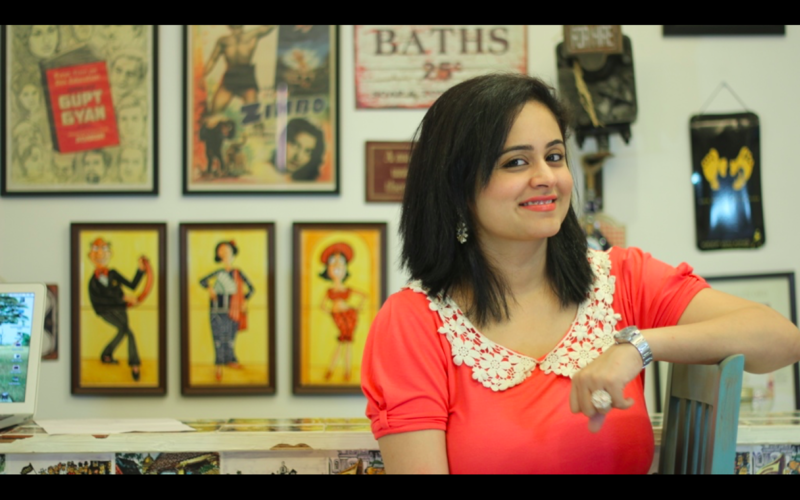 SuperMOM Mitali, an experiment started as a YouTube channel soon gained popularity amongst the Mommy community. This experiment then transformed into a full-fledged parenting website in the year 2015 and since then there has been no stopping. Thanks to its popularity, the portal has acquired funding from private investors who were her ex colleagues. The Baby Care Industry is booming currently with both parents getting equally involved into the decision making process for their child. Understanding the growth and ideology of the brand, they decided to invest. The portal will be using this funding to strengthen the tech – infrastructure, scale up the business and expand their national reach. Founded by Mitali, she is known to create valuable content for parents on the lines of Mother care, Baby care, Health and Fitness, Travel, Beauty, Fashion and others. She eloquently involves her blog and video channels to reach out to parents who seek help and information on various issues. While all parenting blogs are focused to the needs of the mother and the baby, Mitali’s portal also gives equal importance to the fathers. After all, having a child is a joint decision. The millennial parents are now equally contributing to the development of their child. Please fill in your contact details, we will notify Mitali ******** with the same.